Nothing is more beautiful than a freshly cut lawn. Premier Tree and Shrub Care can give that to you. 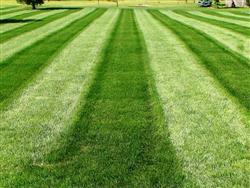 Over the course of the year your lawn's maintenance needs change. That’s why Premier Tree and Shrub Care provides ongoing care…to protect your investment from the ravages of time, weather and pests. Our weekly maintenance program will keep your property in top condition while freeing up your time for more relaxation and fun. 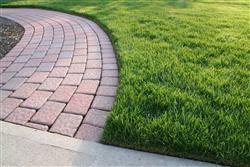 Our lawn maintenance program is flexible to adjust cutting frequency to best suit your needs.